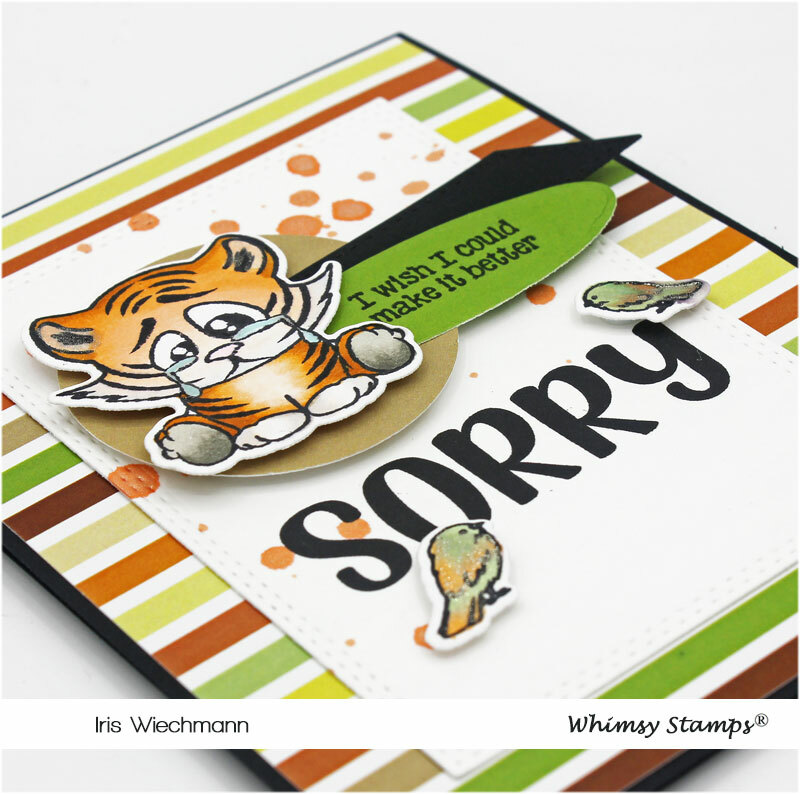 The Whimsy Stamps Paper Door February kit - Tabby Tigers is available in the store now! 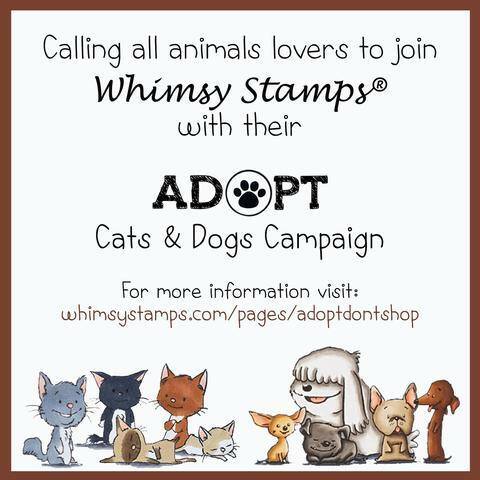 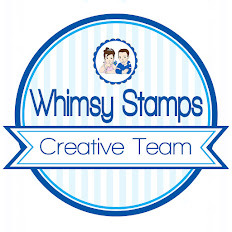 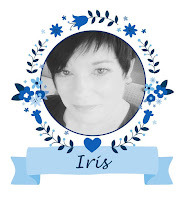 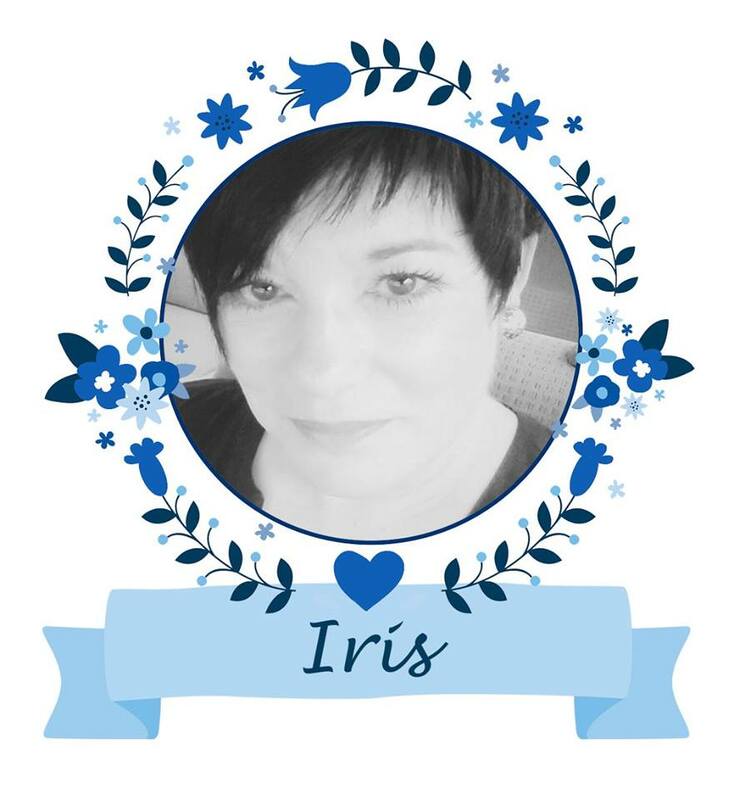 It is newly redesigned with more exclusive Whimsy Stamps products and on top of that even more affordable! 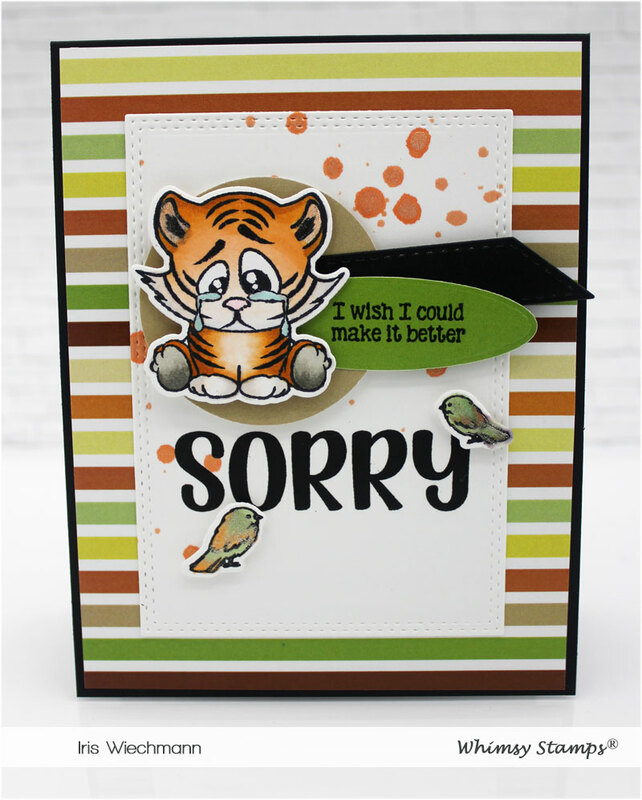 Isn't he soooooo adorable? Awwww that cute face! 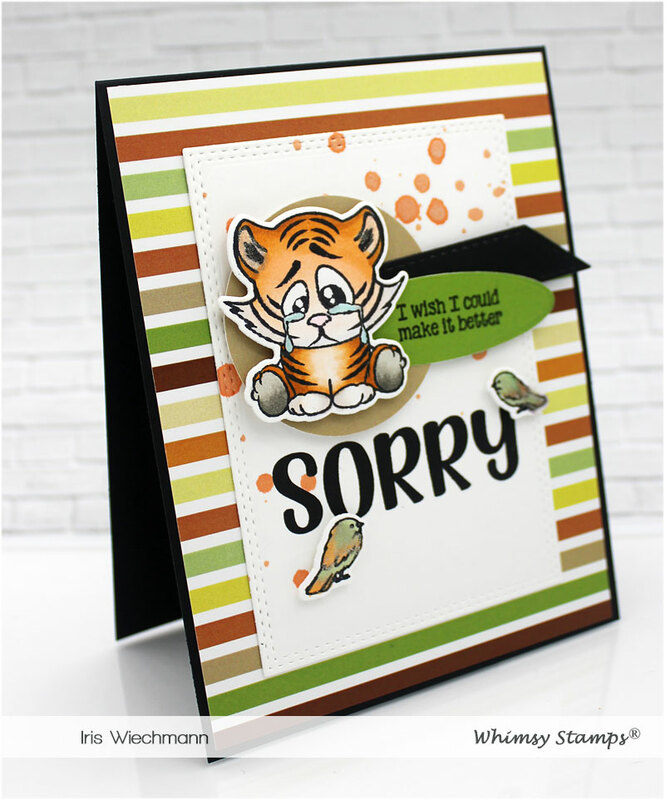 These little tabby tigers are so sweet and very versatile. And with matching dies and sentiments they make quick and easy cards too!